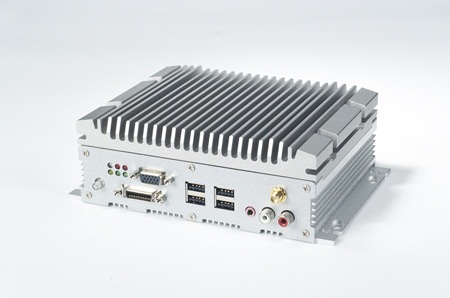 L-Tron carries a wide array of fanless embedded PCs, which are used in the automotive, manufacturing, assembly, test and measurement industries. 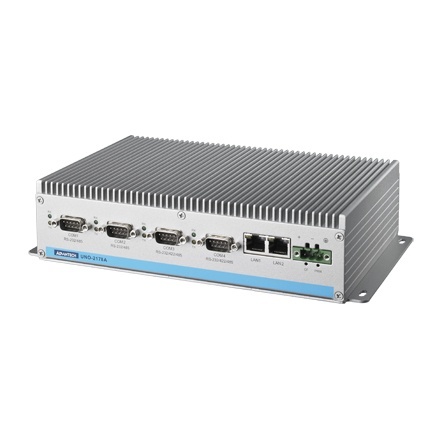 These fanless embedded PCs are valuable due to their size, versatility pertaining to I/O, processor speed and storage, along with their ability to maintain a stable system temperature. 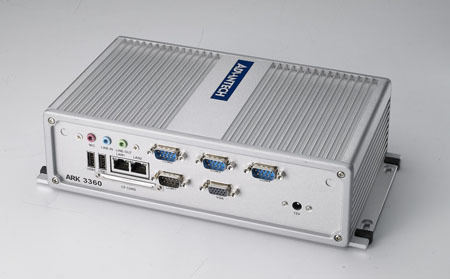 The ARK and UNO line can be DIN-rail mounted, wall mounted and mounted on the back of a flat panel monitor or touch panel computer, allowing for effective use of space without product confinement. 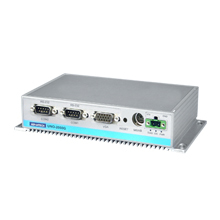 L-Tron also provides PC-based controllers and Programmable Automation Controllers (PACs). 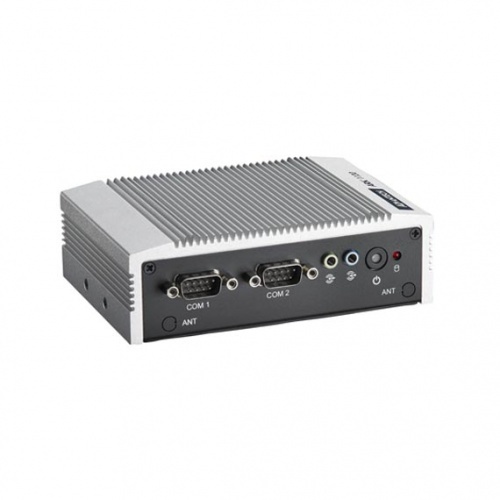 The PC-based controllers have an open development environment interface and the PACs are a single platform with multi-disciplined controller functionalities. 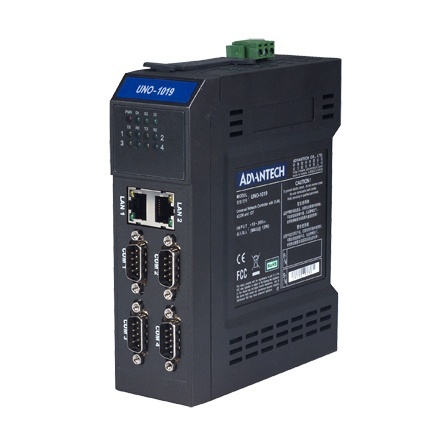 Advantech’s APAX-5000 and ADAM-5000 PC-based controllers provide an open development environment with optional support for software like SoftLogic and HMI/SCADA. 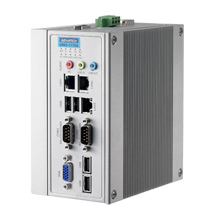 The PAC series defines a new generation of industrial controllers which feature the PC’s openness, high performance CPU, rich memory and powerful software functionality as well as PLC’s reliability and robustness. 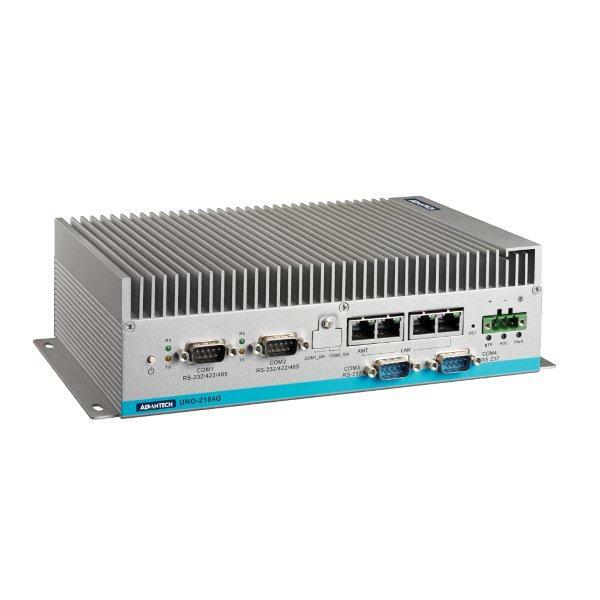 L-Tron’s experienced team members will gladly answer your questions and assist you in finding the right Embedded PCs and Programmable Automation Controllers at the right price. Please contact us today.